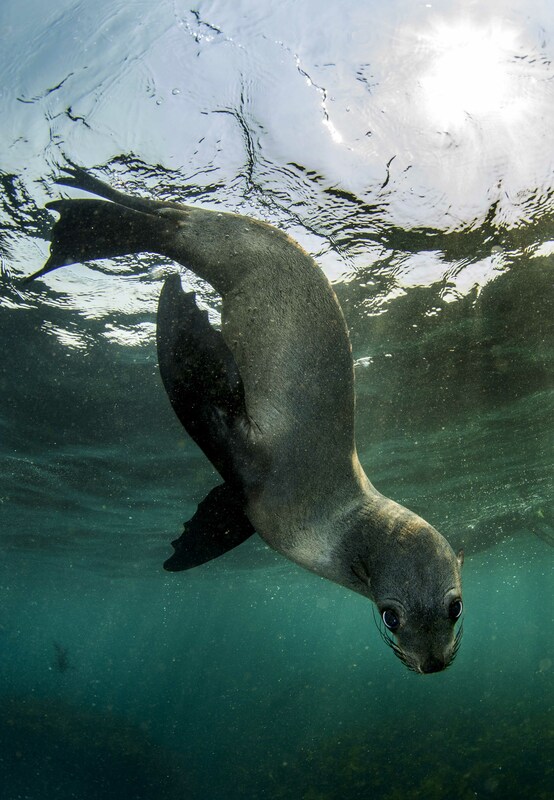 Seals, along with other marine mammals, store large amounts of oxygen in their muscles, allowing them to hunt for long periods underwater with ease. Have you ever wondered how much like a whale you are? And no, not because of any blubber layer. Humans and whales are both air-breathers, sure. But in common with whales, seals and dolphins, we have a set of reflexes that help us survive underwater. Splash cold water on your face and your heartbeat will slow down just like a whale’s does before it dives. This is just the start of our shared physiological adaptations to diving. Dive like a whale. In humans, heart rate slows by ten to 25% — seals are more impressive at to 90% of their normal heart rate. 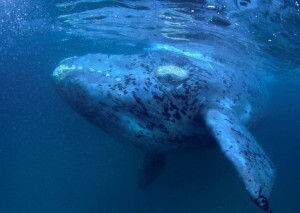 In whales, their heart rate halves. 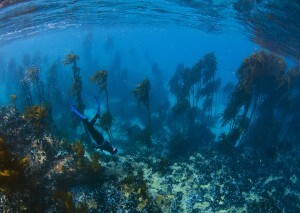 This slows metabolism, giving us more time underwater before needing to breathe. Next, blood supply to the peripheral areas slowly shuts down, keeping more blood in the heart and brain. 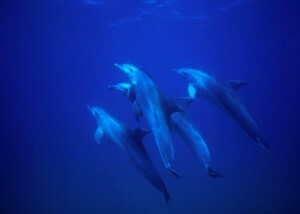 In diving mammals, where oxygen stores in tissues can be as high as 30% of total body oxygen, muscles can continue working for quite a while without oxygen. Humans, with only 12% of body oxygen stored in muscle tissue, can suffer cramping if we work our muscles too hard at this stage. kelp forest and snorkeller: humans have the mammalian diving reflex seen in marine mammals which helps us to survive longer without oxygen when underwater. a blood shift occurs, when plasma flows into the chest cavity from the rest of the body. This stops the body’s organs from being crushed because liquid is not as compressible as air. So the lungs fill up with blood plasma, which is reabsorbed when the diver leaves the deep. These adaptations allow sperm whales to dive more than 2km down for up to an hour and a half. 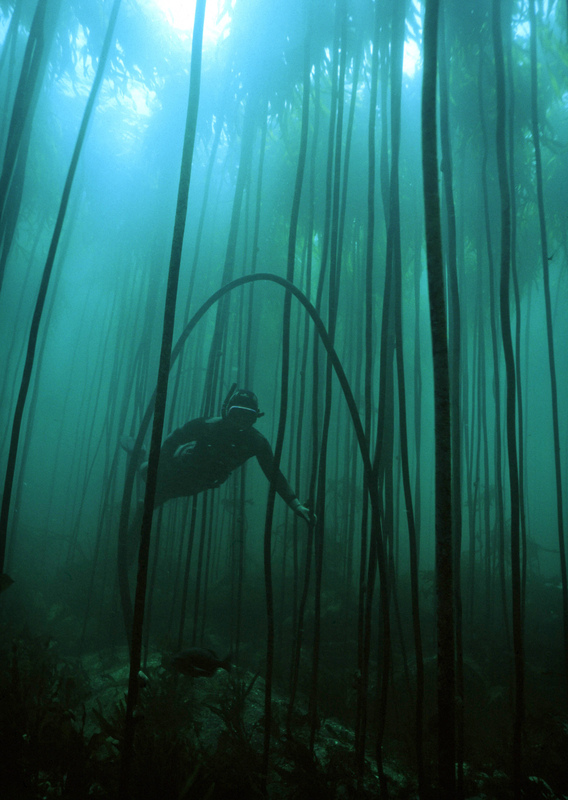 We humans are hampered by our terrestrial habits and are not able to experience the delights of the underwater world for so long on only one breath. But recent human breath-hold records of over ten minutes spent underwater on one breath suggest that all of us have a chance of catching a glimpse of the whales’ watery world. 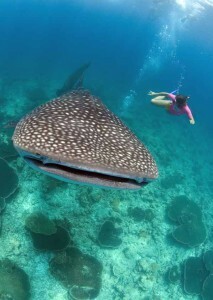 Exploring the wonders of the underwater world.Images taken off a liveaboard in the Maldives. 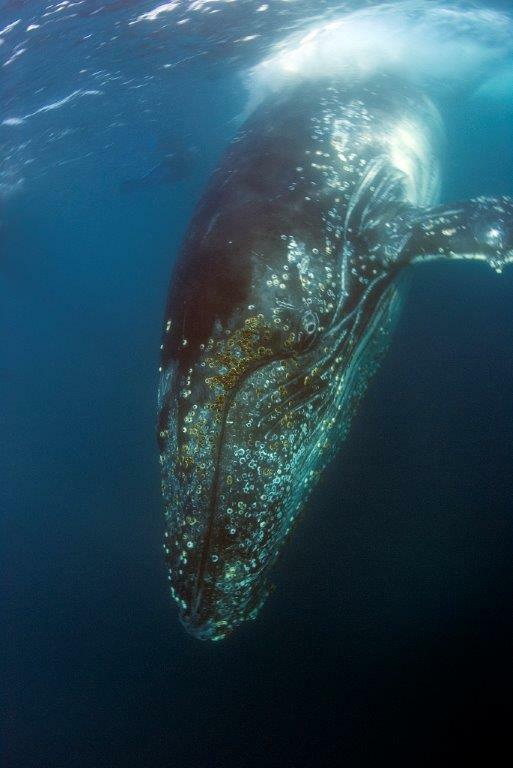 Humpback whales (Megaptera novaeangliae) can dive for up to half an hour but usually dive for half that time, and can dive to 150-210m. Humans have the mammalian diving reflex seen in marine mammals which helps us to survive longer without oxygen when underwater. 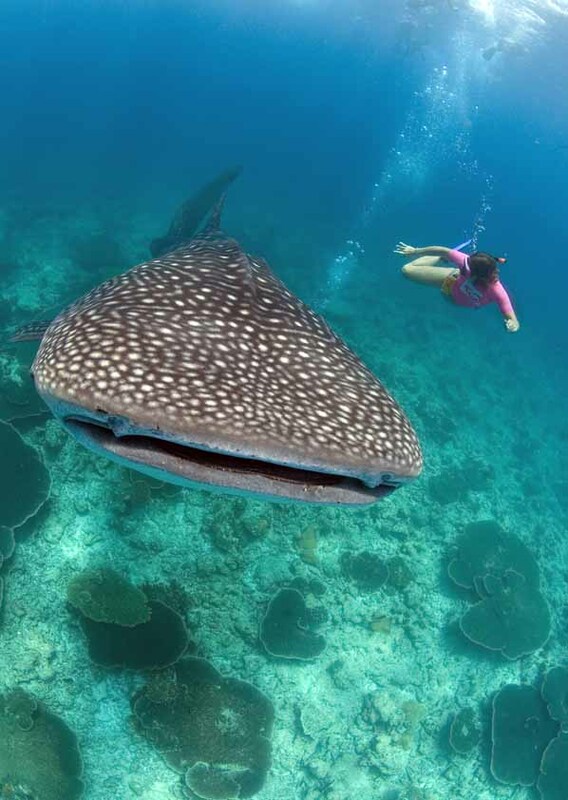 Humans can also explore the underwater world thanks to the diving reflex. Bottlenose dolphins (Tursiops truncatus) dive on average for 3 to 4 minutes. 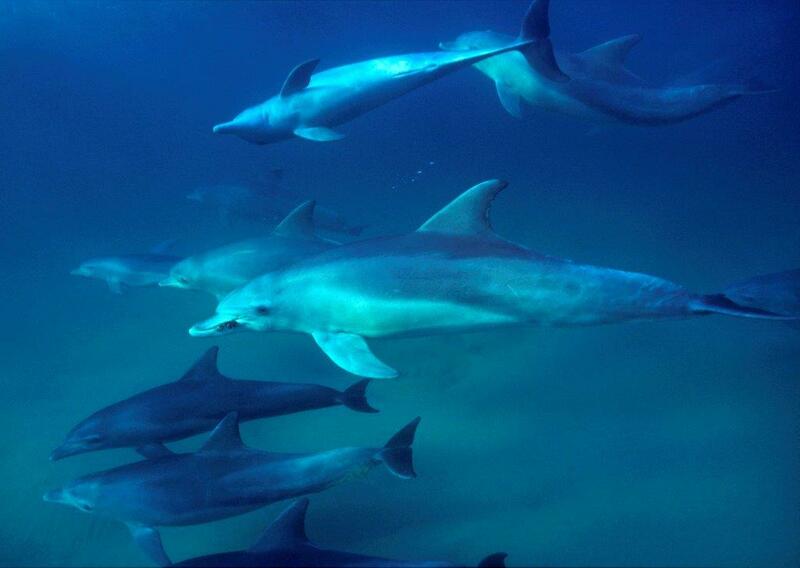 Easy divers: bottlenose dolphins have more than double the blood volume in their bodies than humans do, and can store twice as much oxygen in their muscles. 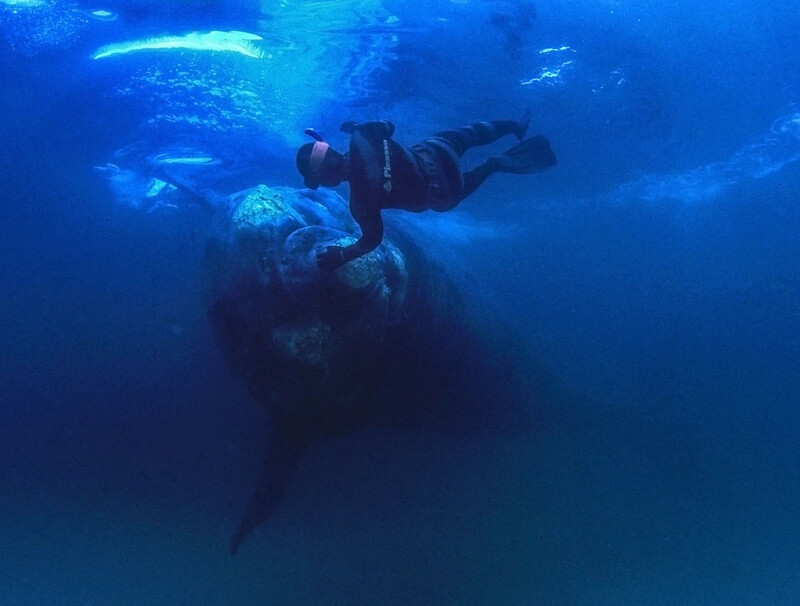 Southern right whales (Eubalaena australis) hyperventilate before diving.